Professor Essi Viding’s job is to research why psychopathology develops and what we can do to prevent it. 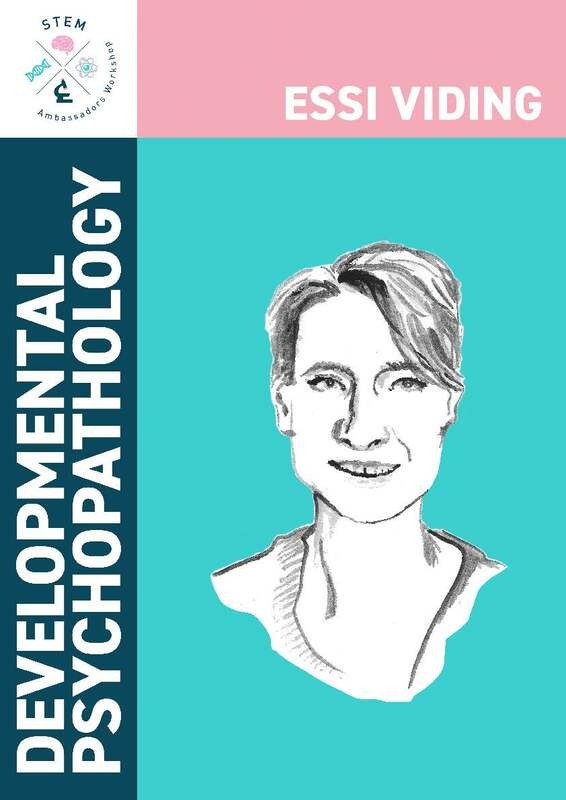 In the video below, Professor Viding shares how she became a developmental psychopathologist and introduces several of the psychological tests she uses in her research. The Royal Society Rosalind Franklin Award Winner! The Rosalind Franklin STEM Ambassadors is Professor Viding’s Royal Society Rosalind Franklin award project. If you want to dig deeper into why some people become psychopaths, watch Professor Viding’s prize lecture to learn more! 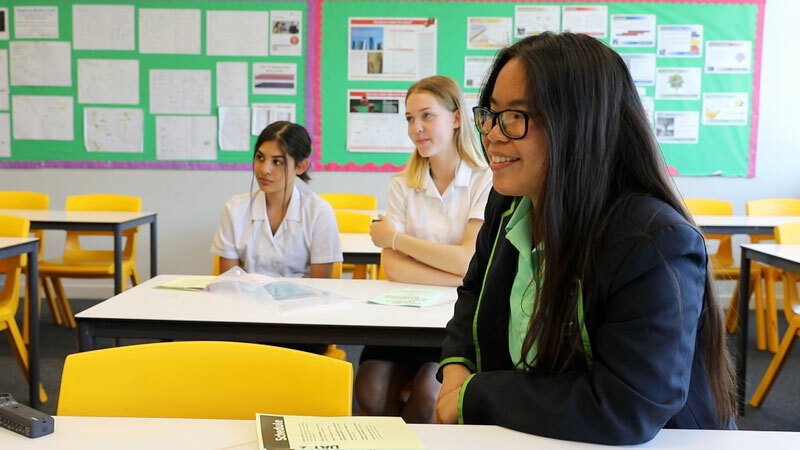 Check out The Rosalind Franklin STEM Ambassadors Teacher Toolkit for everything from classroom ready lessons on STEM Role Models, including Professor Viding, to science communication skills tasters. Essi Viding began her science career studying psychology at University College London. After working as a research assistant, she completed a PhD on the 4-year MRC Social Genetic and Developmental Psychiatry (SGDP) interdisciplinary PhD programme at King’s College London. Currently she is Professor of Developmental Psychopathology at University College London, where she co-directs the Developmental Risk and Resilience Unit. Professor Viding researches development of persistent antisocial behaviour and psychopathy using cognitive experimental measures, brain imaging and genotyping.